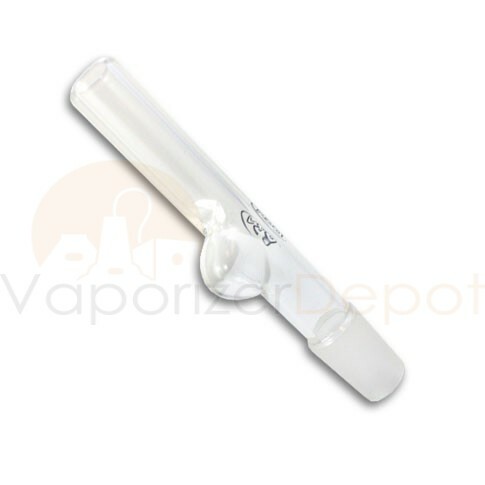 SSV and Da Buddha enthusiasts now have something new to customize your vapor experience. 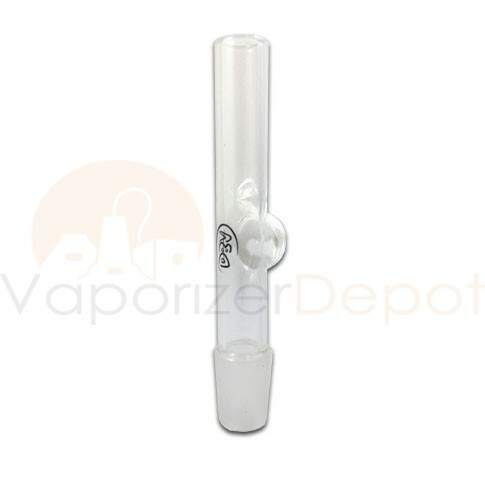 This unique ground glass wand allows you to enjoy your favorite essential oils with the Silver Surfer or Da Buddha Vaporizers. All you have to do is drip your oil into the specially designed oil chamber and proceed using your SSV or DBV normally.